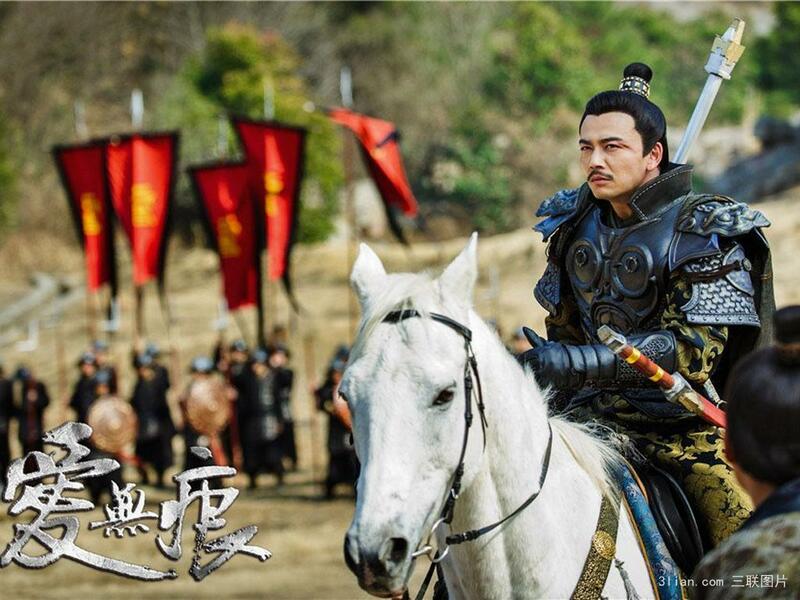 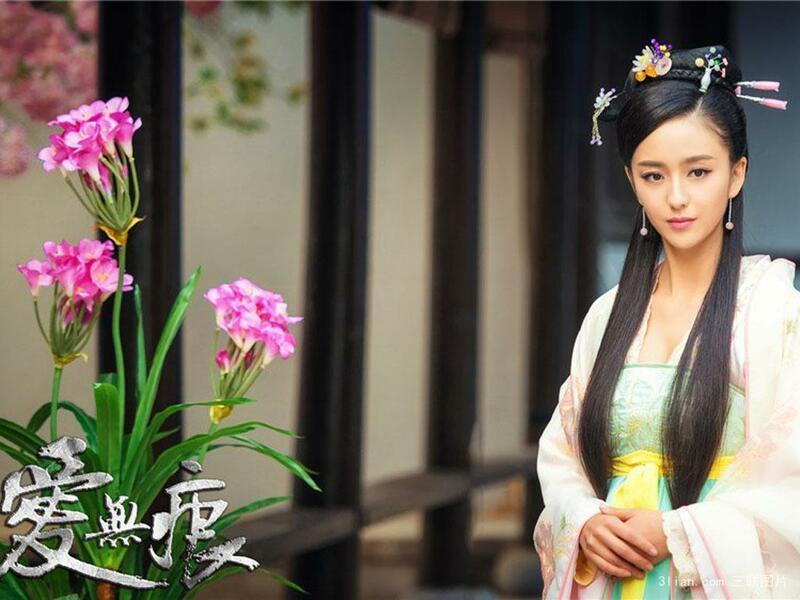 Tong Liya headlines The Love Without A Trace 爱无痕, a Chinese historical drama depicting the chaotic times surrounding the late Tang Dynasty. 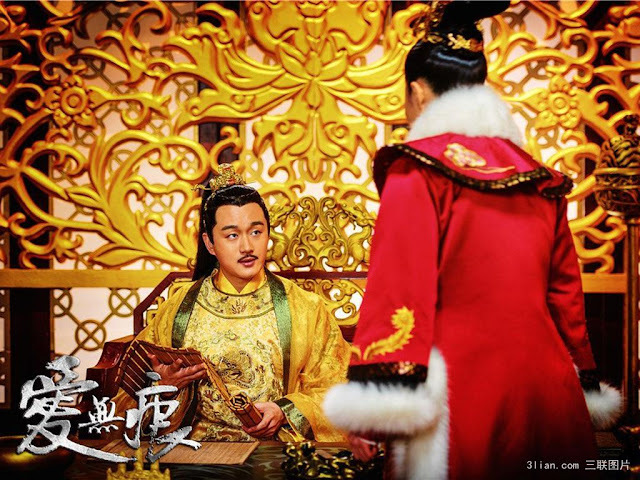 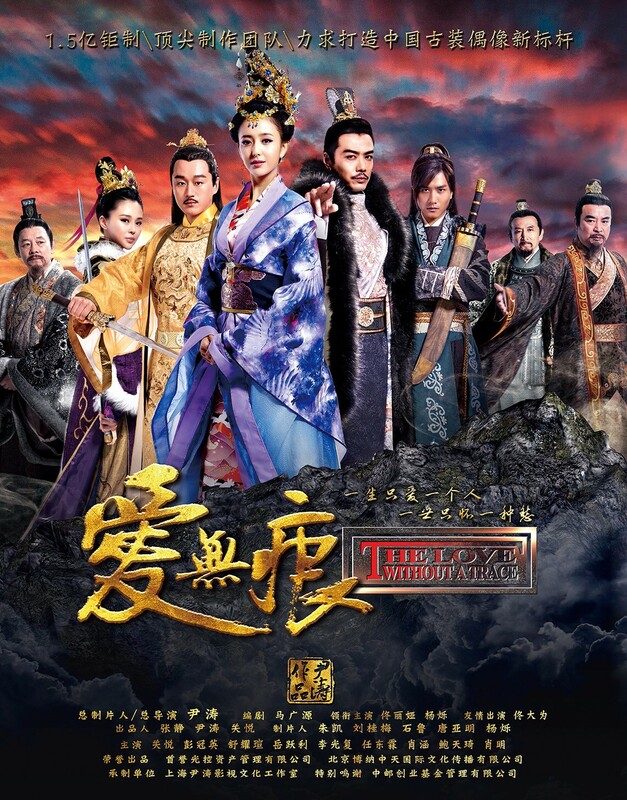 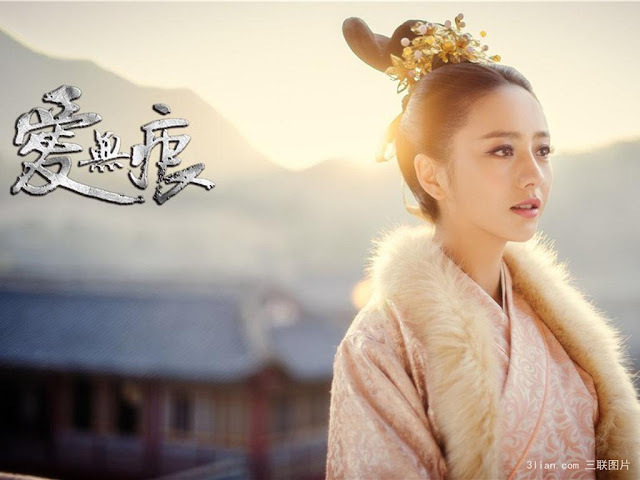 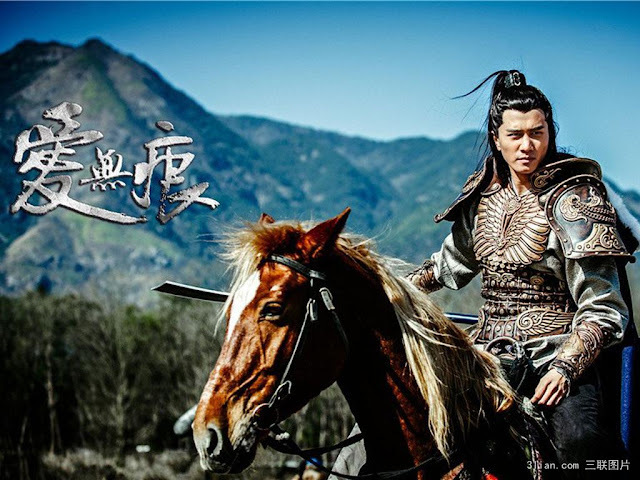 It seems like another palace drama rife with intrigues, conspiracies, a fight for power and the pre-requisite love triangle. 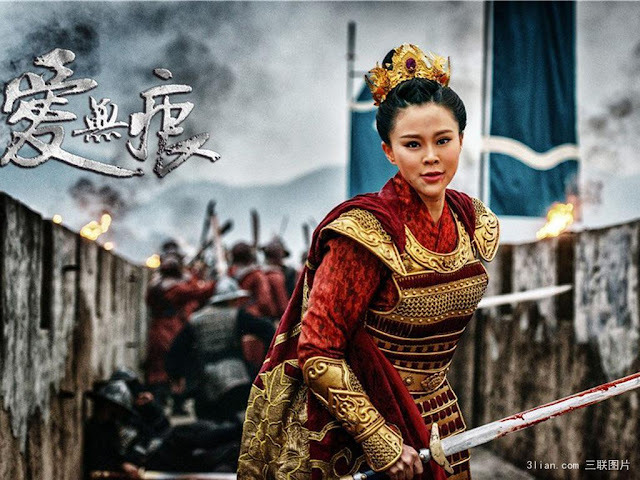 Only hearing about Tong Liya for the first time but she looks amazing in the stills. The series is expected to premiere some time this year.